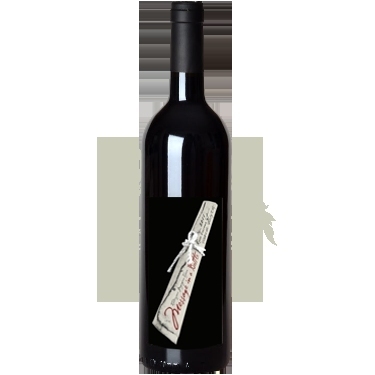 Sting.com > News > "Message In A Bottle" Now Available In The US From Il Palagio Wines! We are excited to share the news that Sting and Trudie Styler's Il Palagio Olive Oil is now available at Eataly, a gourmet Italian food market in NYC! Not in NYC? You can shop Palagio products online at www.palagioproducts.com/product/the-oil/.